Marsh, James H.. "Ryerson Press". The Canadian Encyclopedia, 16 December 2013, Historica Canada. 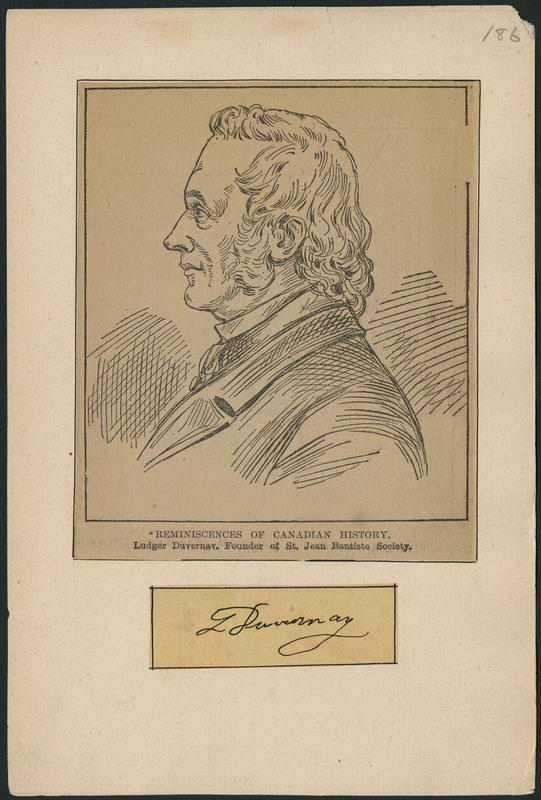 https://www.thecanadianencyclopedia.ca/en/article/ryerson-press. Accessed 18 April 2019. Ryerson Press, The, was founded as a publishing company in 1829 by the Methodist Church in Toronto. Called the Methodist Book Room, it issued denominational publications and general books until William Briggs took over as book steward in 1879. Ryerson Press, The, was founded as a publishing company in 1829 by the Methodist Church in Toronto. Called the Methodist Book Room, it issued denominational publications and general books until William Briggs took over as book steward in 1879. Briggs developed a coherent policy of using revenue from the sale of foreign (agency) books to publish Canadian writers such as Charles G.D. ROBERTS, Wilfred CAMPBELL and Catharine Parr TRAILL. The name Ryerson Press was adopted 1919 in honour of its illustrious first editor, Egerton RYERSON. Lorne PIERCE assumed editorial control in 1920. He built up a profitable line of school texts and encouraged the careers of promising writers such as F.P. GROVE, Earle BIRNEY and Louis DUDEK. The sale of the press by the United Church of Canada to the American company McGraw-Hill in 1970 caused consternation among those believing Canadian ownership essential to an independent BOOK PUBLISHING industry.